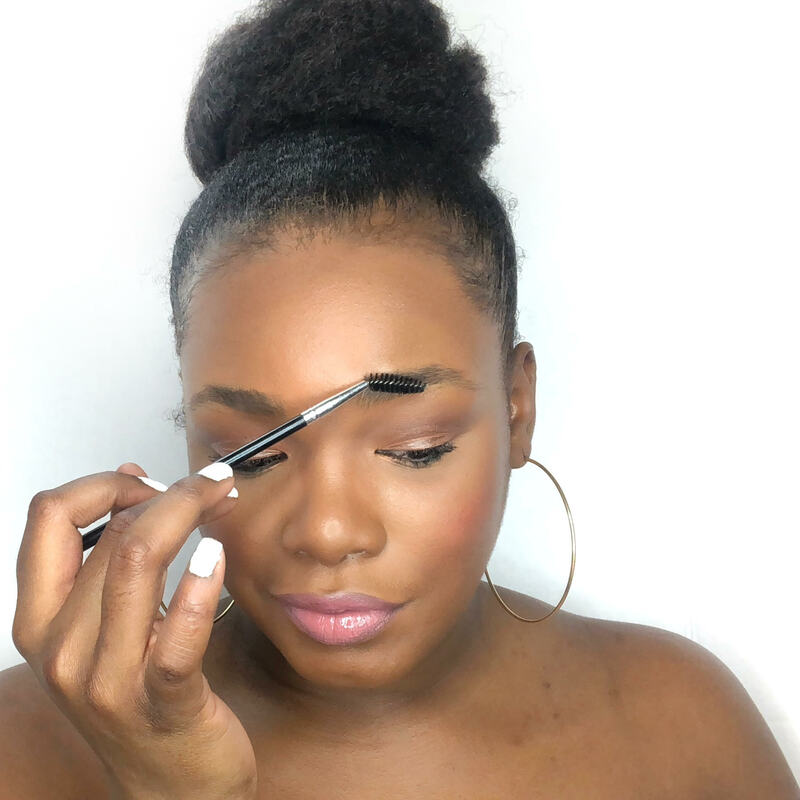 Learning how to fill and shape your brows is one of those things that takes a lot of time and patience, but once you get it down, your life will change forever. And while eyebrows aren’t a big feature on the face, having them done correctly (or incorrectly) can either make or break your entire look. If the eyes are the window to the soul, then eyebrows are the curtains. 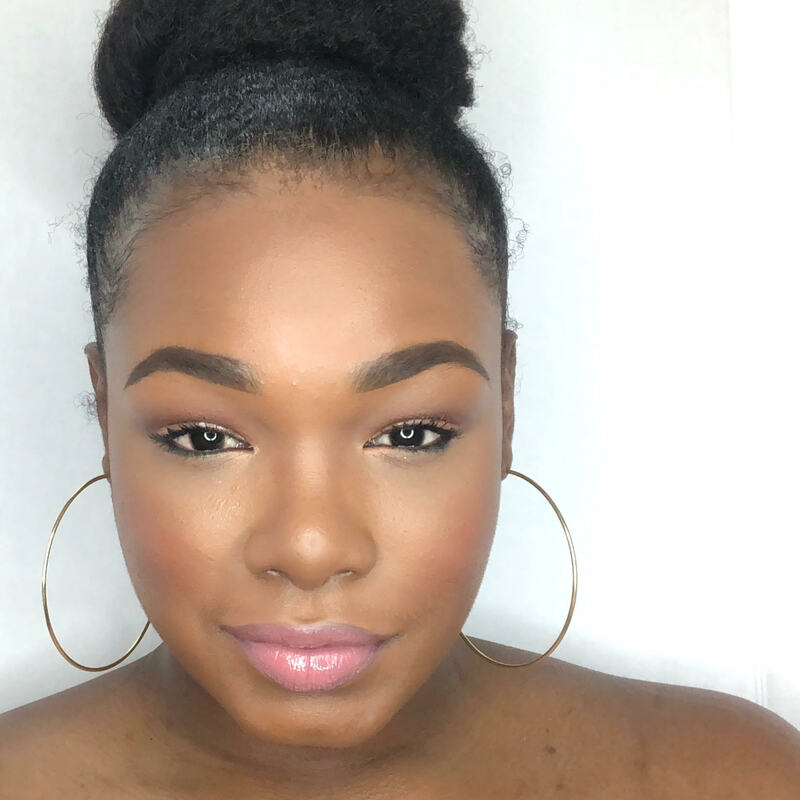 From my own experience, once I learned a brow-filling technique that suited my face, I began trying out any brow product I could get my hands on. 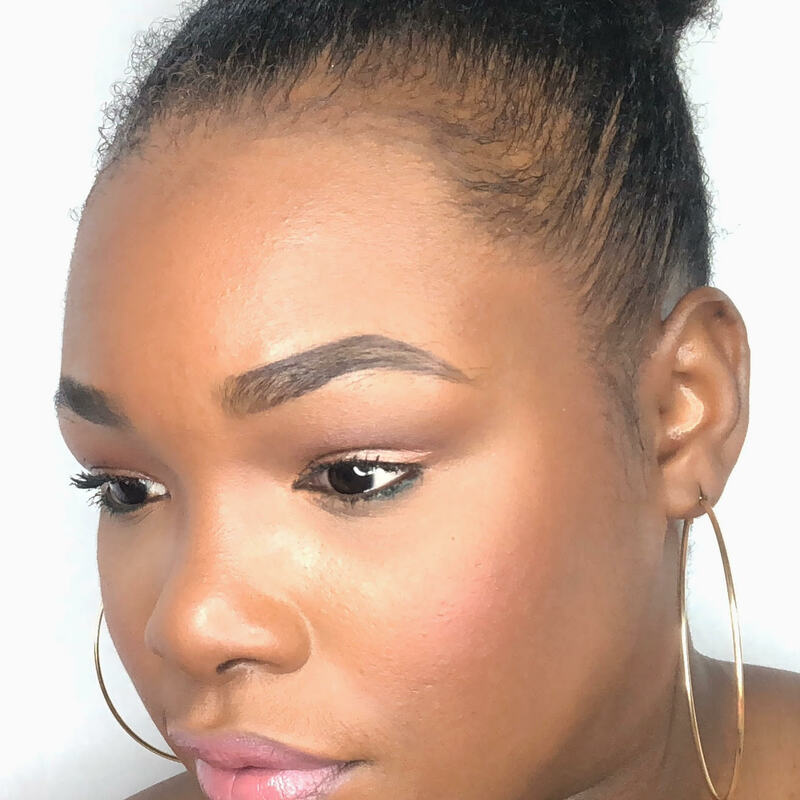 I’ve used everything from brow powders to gels, and for a while, my favorite product was the Anastasia DipBrow Pomade. But what I didn’t like was that I had to repeatedly purchase a new one because it would dry out so fast. And at $18 a pop, it can get pricey. So when I went to IMATS, a makeup trade show, in NYC last year, I set out to find my new holy grail eyebrow product. That’s when I discovered NYX’s Eyebrow Gel, which was not only affordable but it made my brows look perfect. What I love about the NYX Professional Eyebrow Gel ($7) is that it comes packaged in a tube instead of a jar. Like the ABH DipBrow Pomade I used before, brow products in a jar tend to dry out a lot faster than the products that come in a pencil or tube form. For me, a tube is also more sanitary as I’m not constantly dipping my brush into a jar. 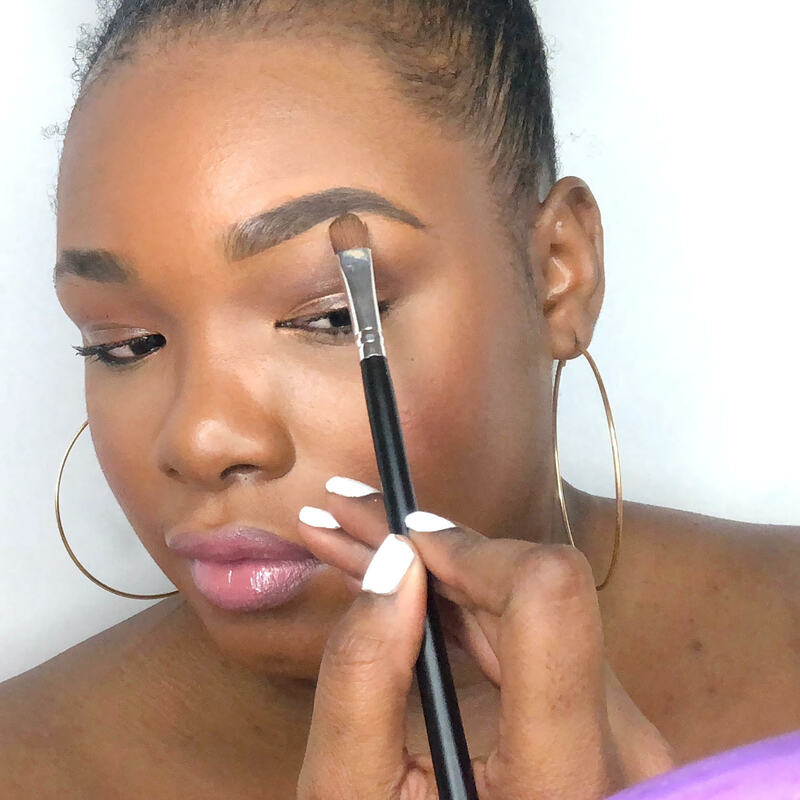 So to get an idea of why I love this $7 brow gel more than the $18 one I used to love, I’m here to show you how it works in action. My eyebrows are naturally full, but I love to fill them in to create an even bolder brow. On most days, I wear very soft makeup, so I like to play up my brows. However, if you don’t like to draw in thick brows and want a more natural look, then you’ll need to use this gel sparingly. A little goes a long way! No matter what brow product you use, this step is a must. When you don’t brush your brows before filling them in, you might be applying more product than you need to. And since this brow gel packs a punch, you can easily go in heavy-handed. Before applying it to my brows, I usually squeeze a very small amount of the gel onto the back of my hand. This will avoid over-drawing my brows. To get the right arch and shape, I’ve learned that outlining my brows before filling them in is key. Once I outline my brow, I start filling in the hairs with small strokes. I use a light hand because this product is really pigmented and the hairs on your brows *will* pick up this product. Another tip is that you’ll have to work fast because this brow gel dries quickly. Once it dries, it doesn’t move. On the plus side, it’s both waterproof and smudge-proof, but cleaning up mistakes is a daunting task. As you can see, this eyebrow gel leaves my brows SUPER defined. And while I prefer to have my brows look more dramatic, it’s important to note that someone who likes a natural brow might not like this product. However, that doesn’t mean you shouldn’t try it if you’re looking for something that will last all day. For $7, this product gives me the exact results that I seek from a brow gel and I’d repurchase it time and time again. 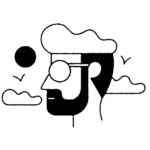 I haven’t had any issues with it drying out like some of the products I’ve used in the past. 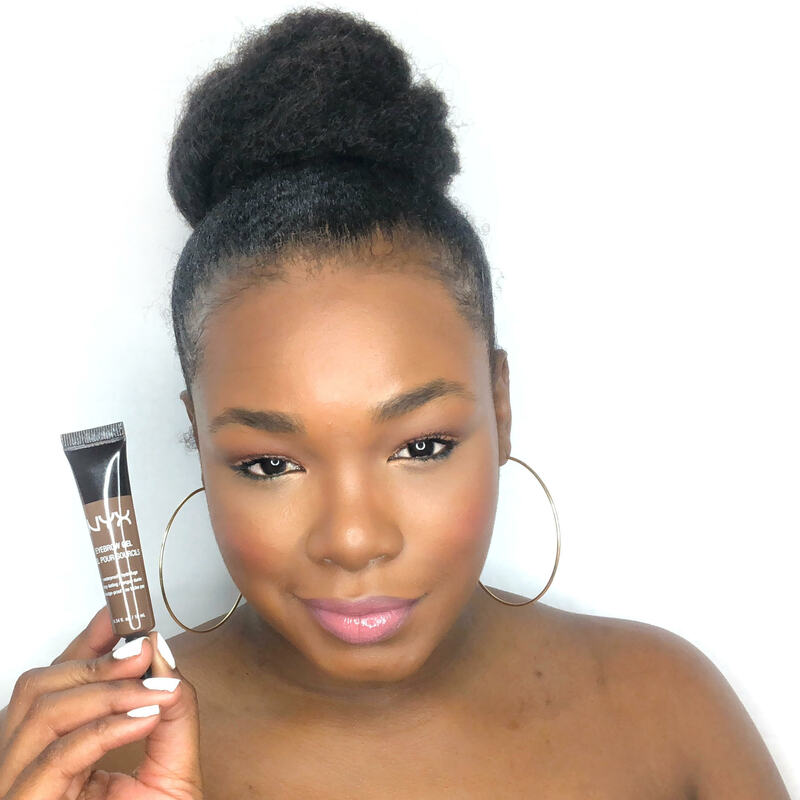 The great thing about this brow gel is that a little goes a long way. I’ve had it for almost a year, and my tube is almost 80% full. I’d definitely recommend trying NYX’s Professional Eyebrow Gel at least once. For 7 bucks, the results are well worth it.